How cute are Ivonne and Alfonso!? Like seriously, they could be models! Before the session, they both let me know how camera shy they were. This is not an uncommon worry. 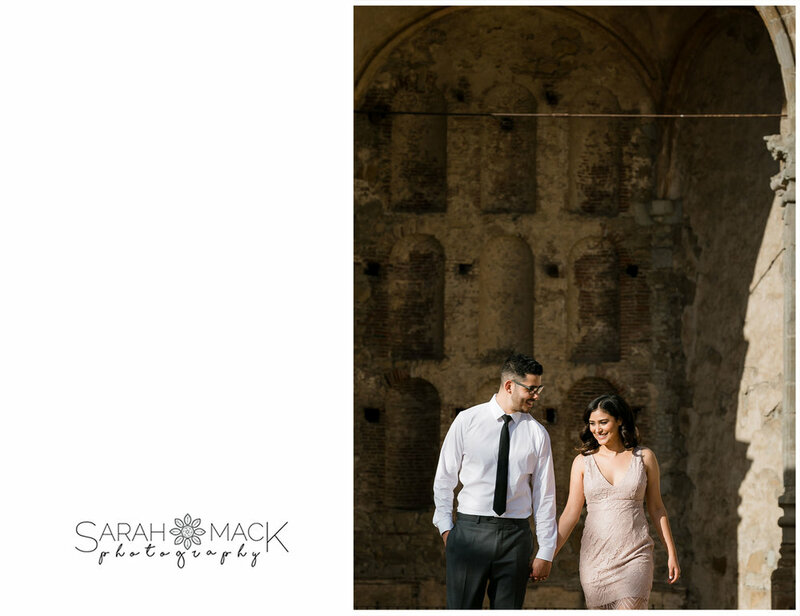 I love being silly and bringing a lot of energy to every shoot to try and make couples feel comfortable and actually ENJOY being in front of the camera. 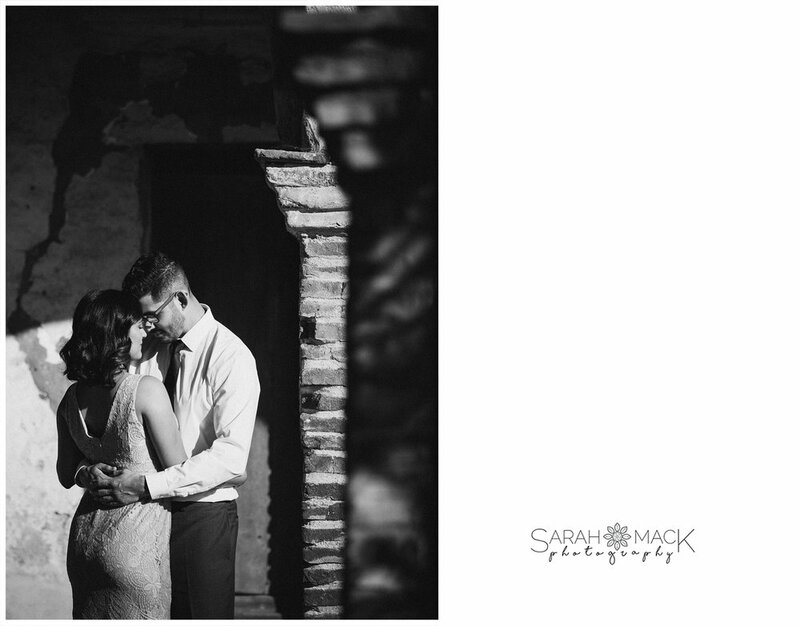 With these two lovely people inside and out, and these beautiful locations, I don't know how the pictures could not be gorgeous! I hope you agree! 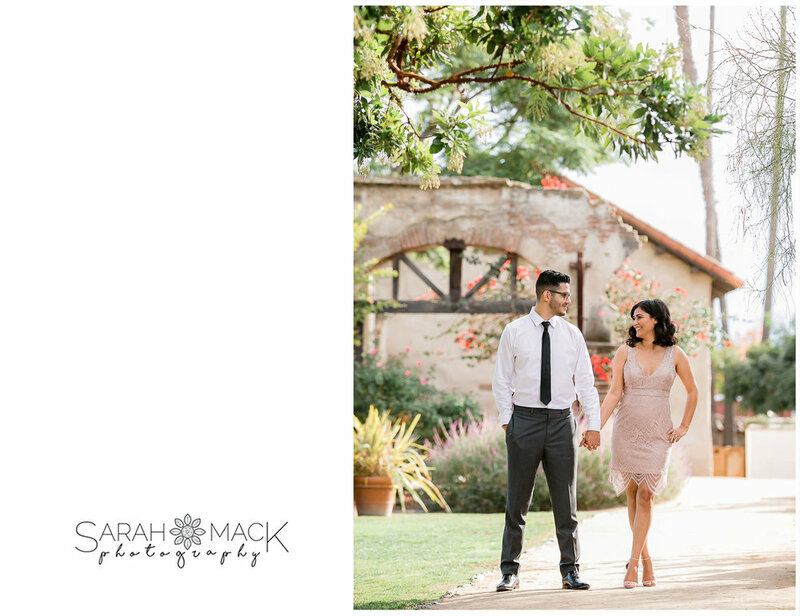 Please enjoy this Engagement Session at The Historic MIssion and Caspers Park in San Juan Capistrano, CA. Be sure to follow us on Facebook and Instagram for all the latest!